Elizabeth joins us from Darlington, WI, where she graduated with a BA in finance from the University of Wisconsin. 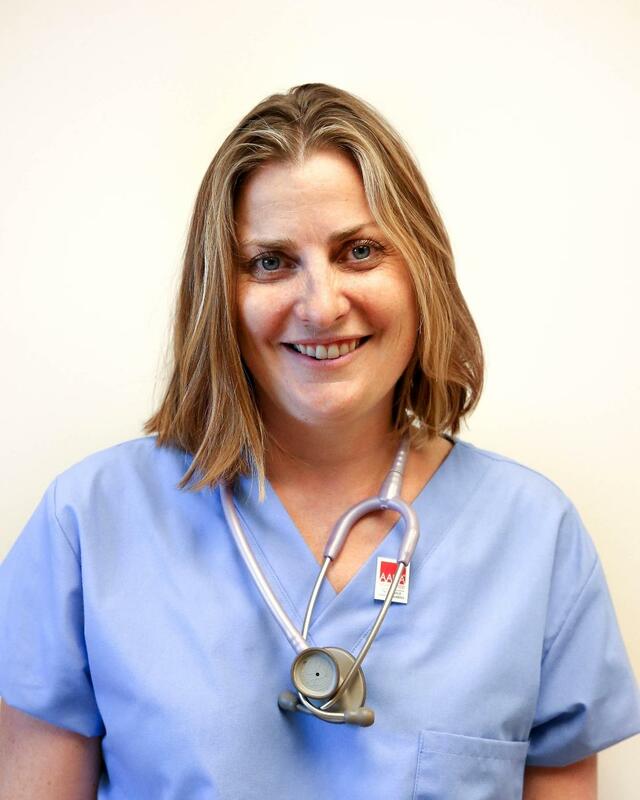 In 2013, she received her CVT from Bel-Rea Institute and has been with the practice for almost four years! She loves working closely with the animals and the variety of work throughout the day. In her spare time, you can find her skiing, mountain biking, gardening, cooking, or just hanging out with family.